so its only normal that millions of network subscribers will be looking for means to transfer data between each other. This article contains subscription codes on how to transfer,gift or share mb or data on MTN,9mobile,Glo & Airtel Nigerian networks. 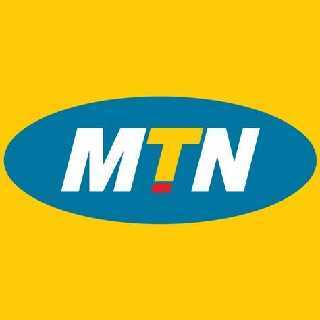 Q1: How to transfer and share data on MTN? Dial *131*2*1# or text REG to 131; to register for MTN Data Share. A unique security PIN will be sent to you. Dial *131*2*5# To change the system generated PIN to a PIN you can remember. You can add up to 5 beneficiaries. Once you have added the beneficiaries, you will be able to share your data among your added beneficiaries. Dial the USSD code *131*2*3#. 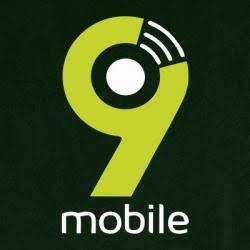 Q2: How to share / transfer data on 9mobile (Etisalat)? Also note that the smallest and largest transferable data per transfer on 9mobile is 10MB and 50MB respectively. You must also have a minimum data balance of 100MB. Data or MB transfer is only possible when you purchase a plan of 200MB upwards. 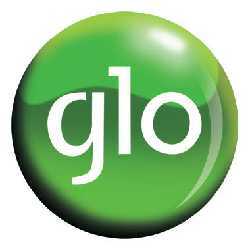 Q3: How to share,sell,gift and transfer Glo data? Send “Remove [friend’s number]” to 127 via SMS. Q5: How to share data on Airtel? Follow the menu prompt to change your pin and share data. You cannot transfer less than 3MB and more than 90% of your bundle. Android and Blackberry bundles cannot be shared.